Having your perfume created by Australia's FIRST Perfumer® means you are adding to our Private Historical HANLON® Perfume Ledgers™ and you will be united with Celebrities, Heads of State and Pop Stars. The all-inclusive capped price will be locked in after an initial appointment and formally secured with official CHRISTOPHER HANLON® confirmation. 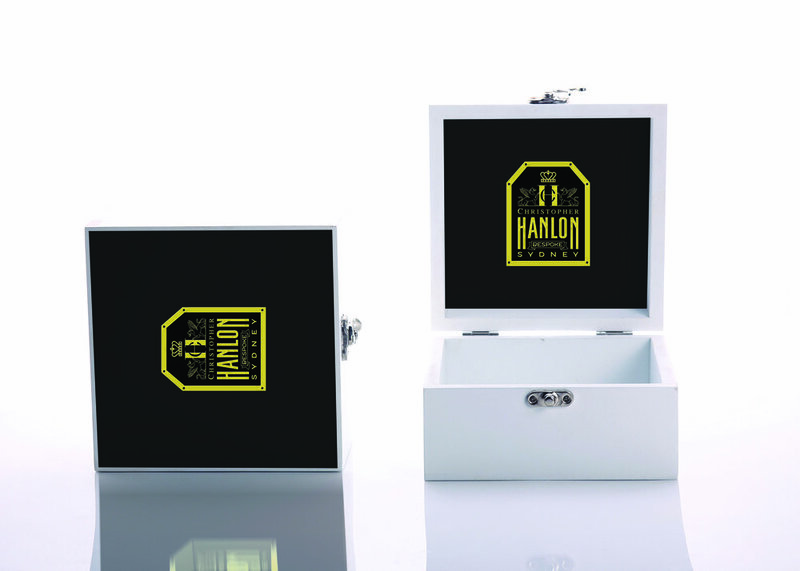 When receiving your CHRISTOPHER HANLON® BESPOKE Perfume you will be presented with a beautiful black or white gift box with your bottle and an optional engraving of your initials. Subsequently, your Bespoke bottle can be refilled within approximately 7 days – as your fragrance formula has been recorded in our private ledgers (henceforth charged at a special VIP BESPOKE MEMBER’S RATE™). Christopher Hanlon® creates the ultimate scent journey especially for you, adding new accords to personalise and extend your chosen fragrance for that special occasion or the most memorable gift. Think dignitaries, private parties, weddings and corporate gifting. Imagine a sumptuous wedding where each valued guest is presented with a Collector's Edition of CHRISTOPHER HANLON® BESPOKE Perfume or a Signature Candle. Extravagent olfactory luxury. Contact the BESPOKE CONCEIRGE to negotiate prices, details and estimated delivery times. The ultimate personal expression is a CHRISTOPHER HANLON® BESPOKE Perfume creation. Indulge in a work of art created with Australia's finest bush botanicals. 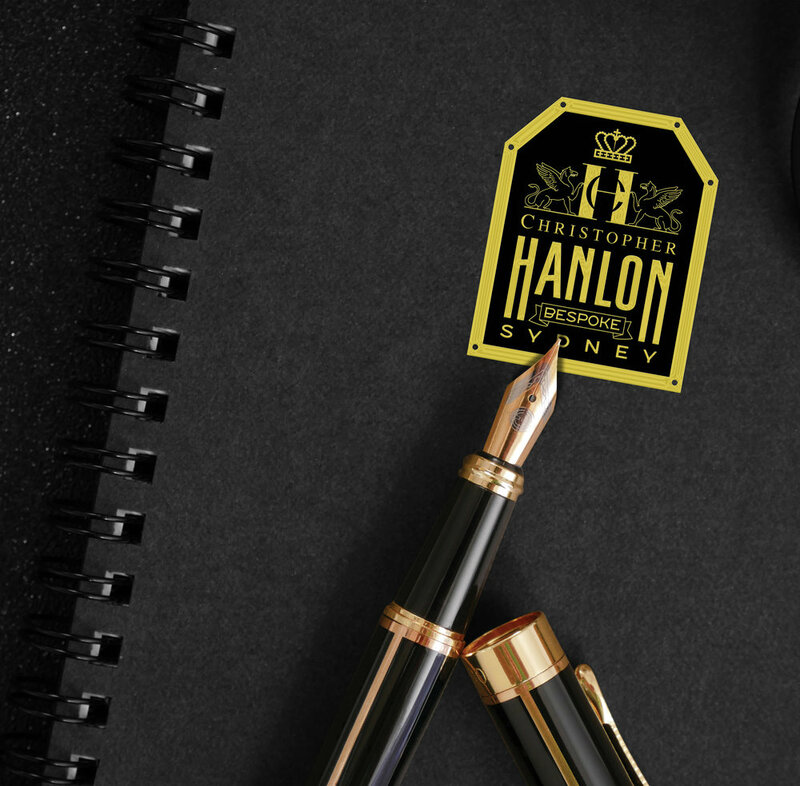 For decades the House of Hanlon® has discretely served their private client list from the most discerning members of royalty to jet-set billionaires. • All inclusive capped price locked in after your initial appointment. From $8,000 per 200ML (or $2,500 per 50ML as a sample order) plus Consultation Fee*. Your private perfume formula is reserved exclusively for you and may be used to create Eau de Toillete, Cologne and Candles for future events. • *Consultation Fee $500 per 60 minutes. Redeemable with any 200ML Bespoke Perfume purchase. For those who would like to try a Bespoke Perfume without a consultation please select from the Private Small Batch Archival Collection below.